WITH AXIS GROUP BEING THE GOLD SPONSOR FOR THE SOUTHERN DATA SCIENCE CONFERENCE, WE FELT IT WAS 100% APPROPRIATE TO HIJACK THE MOCK-UP MONDAY CHANNEL TO TALK ABOUT ADVANCED ANALYTICS. VIVA LA REVOLUTION! Analysts, data scientists, and enterprising managers all over the world are trying to start revolutions. And some are even trying to change the world. Most would-be-revolutionaries are finding that it’s difficult to revolutionize an existing organization. More often than not, what they are missing is PURPOSE. Driven by sense of purpose and unity, the American colonists (with some help from the French) stood up together in the late 1700's and successfully rebuffed the British and established independence. Their purpose was simple and well known - independence from the Crown. The colonists were able to rally around that objective and come together and revolt. Regardless of your opinion on the movement, Occupy Wall Street is an interesting study. OWS began in 2011 as a collection of people protesting global income inequality. In general, the protesters were fighting against influence of corporations on politics, income inequality, and the power of institutions. Despite having outlines of things that they were opposed to, the movement lacked a specific goal or piece of legislation to rally behind. Some leaders of the movement went so far as to reject the idea of creating a set of specific goals in general. In the end, one of the reasons that the movement fizzled out was due to a lack of a concrete purpose to move toward that the members could agree upon and rally behind. While admittedly being oversimplifications of historical events, these two examples still demonstrate the importance of having a PURPOSE. 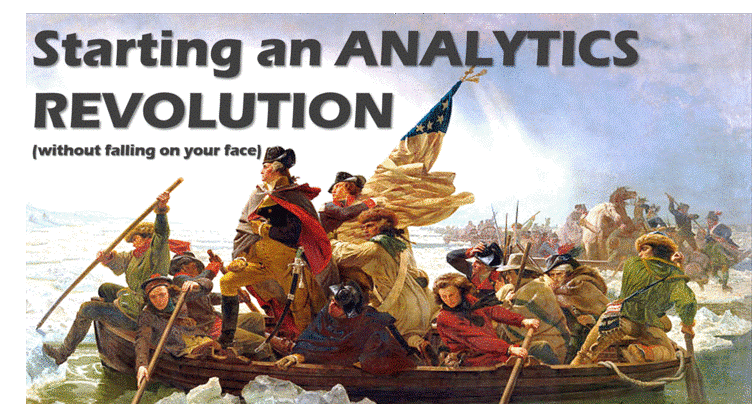 Here are three ways this applies to your analytics revolution. As consultants frequently performing autopsies on analytics programs, we see this approach more often than you would imagine. 9 times out of 10, this strategy is a recipe for failure. The leading cause of unused BI applications and failed analytics projects is the lack of business buy-in from the start. By securing buy-in at the beginning, you’re enabling the other side to have a stake in the process and your adoption rate will skyrocket as a result. Your final product will be stronger as well. Nothing stagnates an analytics initiative faster than long timelines. If you offer an executive a time-to-value in months rather than weeks, you’ve already lost them. By the time you finish, they are already on to something else. The key is to show value quickly. As this is one of the biggest problems we face, we’re always seeking new ways to increase our speed to results. We recently formed a strategic partnership with an analytics software company called Emcien specifically for this reason. Their toolset allows us to turn around insights in days. That’s how important this piece is. 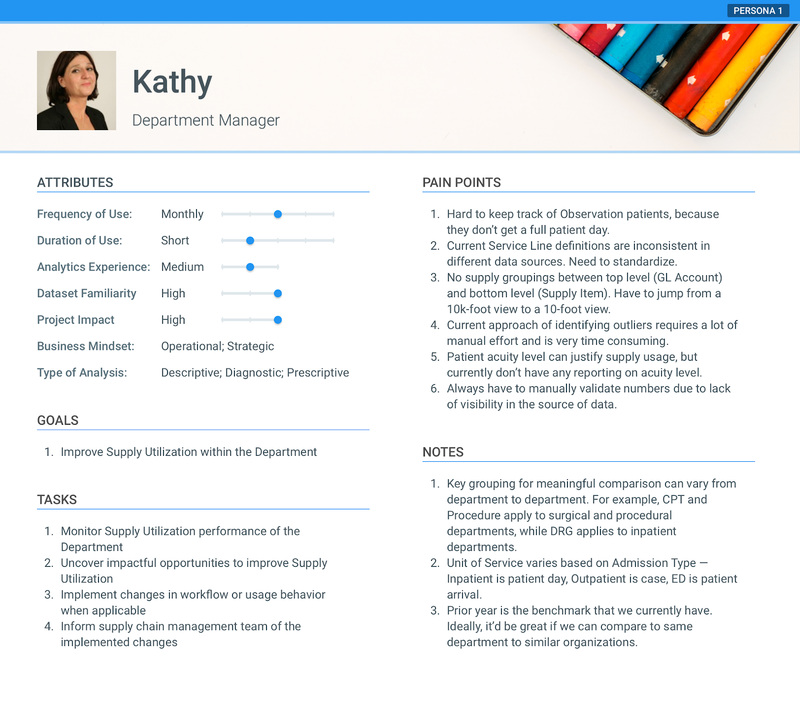 Start with putting out simple reports that show them new insights about their business. Don’t be afraid to ask them to commit weekly or bi-weekly 15 minute catch ups where you can demonstrate the value that you’re creating. If this sounds like a sales pitch, that’s because it is. Analytics practitioners must always have a sales approach when dealing with skeptical internal stakeholders. At the end of the day, what you’re trying to accomplish is getting the business to buy in to your way of doing things. Do this by constantly proving value to keep their interest. If you start a project pitch to an executive and mention technology or algorithms or dashboards before you layout the ROI, you’ve already lost. The old cliché of having 30 seconds in an elevator with the CEO to pitch your ideas is a cliché because there is some truth to it. The people with the power to fund your ideas and initiatives are busy people who are responsible for ensuring that the company is profitable. See the difference? The first one is focused on the business value. 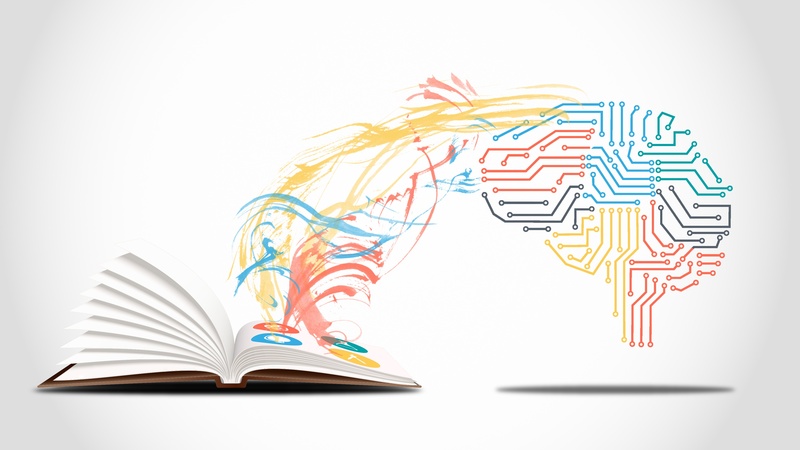 Methodologies can be discussed at a later time (if at all). The second one focuses on the process and puts the value added to the team as secondary to the creation of an algorithm. Before you pitch a project, spend a few minutes to think critically about what the recipient of your pitch actually cares about. Do you think it’s their bottom line or your algorithms? You say you want a revolution. Make sure someone outside your team buys in. 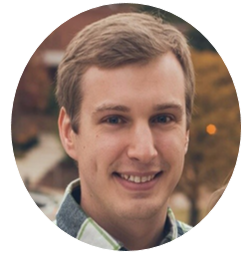 Nathan Hombroek is the Data Science Practice Lead at Axis Group. He is an experienced analytics leader and practitioner heading a team of Data Science Consultants that solve complex business problems with data and analytics. He is passionate about architecting creative business solutions and mentoring the next generation of analytics professionals. Nathan has a BS in Economics from Georgia Tech and an MBA, Business Analytics from Georgia Tech.